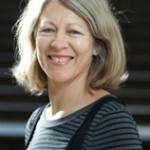 Robyn Eckersley was Founding Co-Convenor/Treasurer and Professor of Political Science at the University of Melbourne. She was educated at the University of Western Australia, Cambridge University (UK) and the University of Tasmania, and taught politics at Monash University from 1992-2001 before joining the University of Melbourne in 2002. 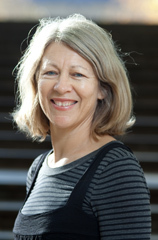 She was elected as a Fellow of the Academy of the Social Sciences of Australia in 2007.